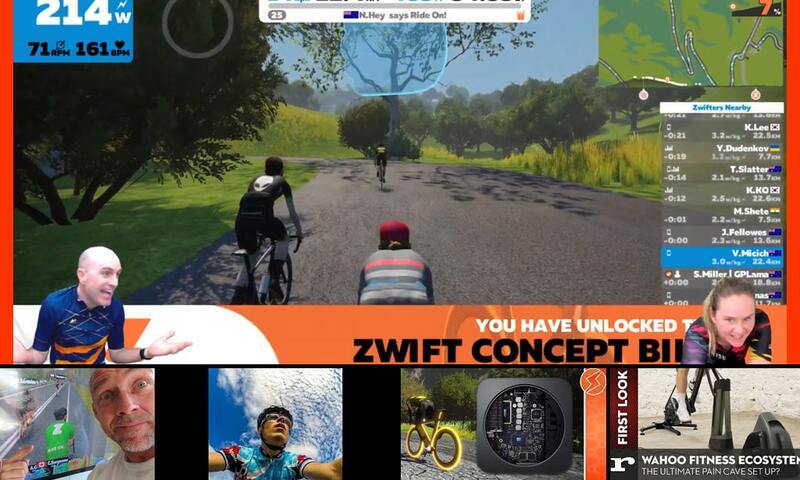 LAMA LIVE: Von’s Zwift Tron Bike Unlock Ride! We don’t often feature full ride videos, but this one is different. The wife of Shane Miller, one of Zwift’s most well-known community members, was out on a special ride. She finally got her Trone bike. I’m a bit jealous. I also got a smile from the entertaining hosting of Von and Shane. Cycle Jockey makes his first visit in our video series. It’s a great video for self-coached athletes. 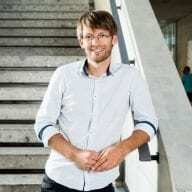 He explains in detail how he uses the data from Zwift and Strava to structure this training. You don’t need to put the same focus on endurance training, but you definitely can learn from his analysis. To be precise: in this video, you will not see one, but two successful attempts to win the green jersey. Albeit with a catch, but go figure that out. Entertaining short video of a couple on a mission. 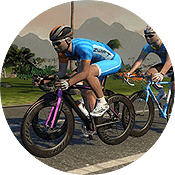 Can You Run Zwift in 4K on the New Mac Mini 2018? In recent hardware reviews we have focused on different trainers. We don’t want to forget the other side of the cable (or dongle). For instance, Apple got some new hardware out recently: the new Mac Mini. It might impress some as an interesting option. How does it work with Zwift? Unboxed! New Wahoo Kickr, Climb and Headwind – the Ultimate Cycling Pain Cave? After independent looks at the Wahoo’s Climb, Headwind, and the Kickr itself, road.cc brought them all together in one video. It’s not as in-depth on the individual products, but offers a nice holistic perspective of the Wahoo portfolio.